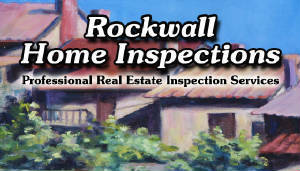 Rockwall Home Inspections, inc., Rockwall, Texas. Local home Inspector in Rockwall,Texas. Serving lake Ray Hubard and the surrounding Dallas / Fort Worth area.